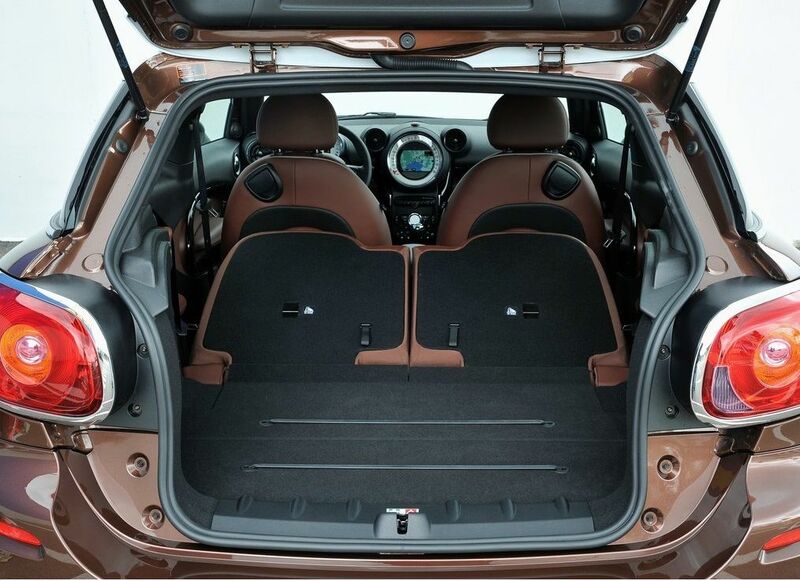 Stylish, with sharp handling, fuel-efficient engines, and available all-wheel drive, the highly customizable 2014 Mini Cooper Paceman is an intriguing choice for consumers looking to lease or purchase a Mini that is more spacious than the other two-door models in the lineup. Both the 2014 Mini Cooper Paceman and the Countryman are the big Minis in the gang due to their large size and 5-passenger seating capacity. Both vehicles also offer all-wheel drive for added traction and a sense of security when driving during the winter. They also provide a stylish and charming look, and hours upon hours of driving enjoyment. 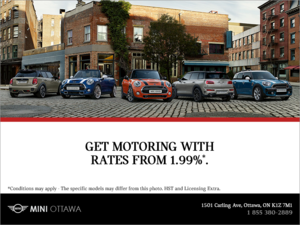 Minis have a reputation for their grin-worthy go-kart-like handling, but drivers may find the vehicle to be more than just that. When driving these types of vehicles, buyers may find them to be highly responsive due to their weight and size, and of course the suspension tuning. 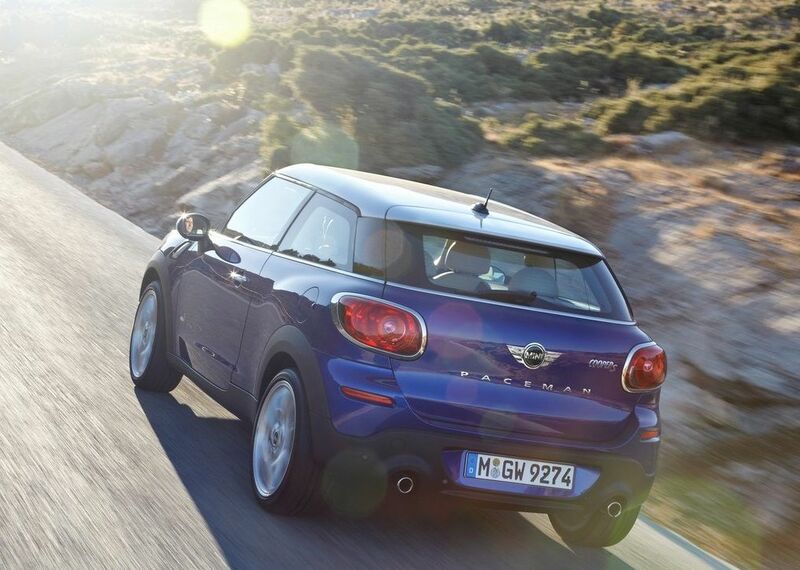 The base 2014 Paceman, that has an all-inclusive starting price of $29,215, is equipped with a 4-cylinder engine, producing 121 horsepower and 114 pound-feet of torque. 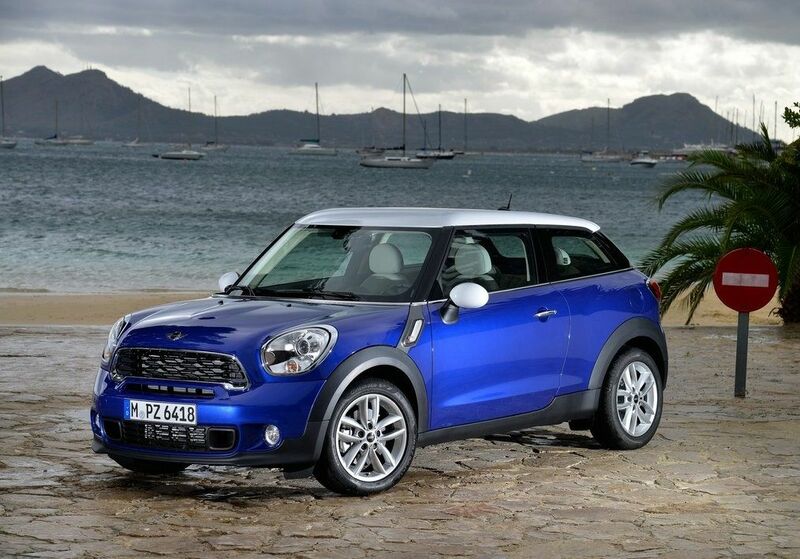 The base model has a top speed of 184 km/h when equipped with the automatic transmission. 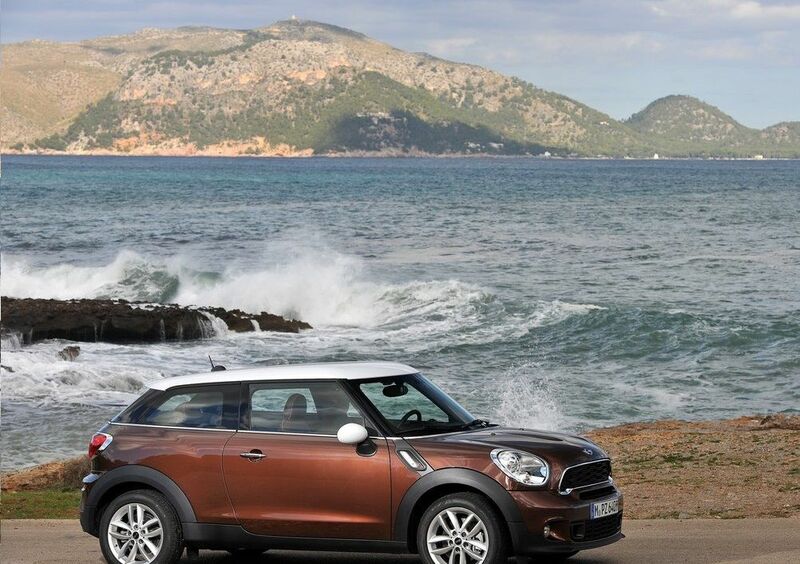 For that extra oomph, consumers can also opt for the Cooper S ALL4 version of the Paceman, which includes a 4-cylinder twin-scroll turbocharged engine that generates 181 horsepower and 177 lb-ft of torque. 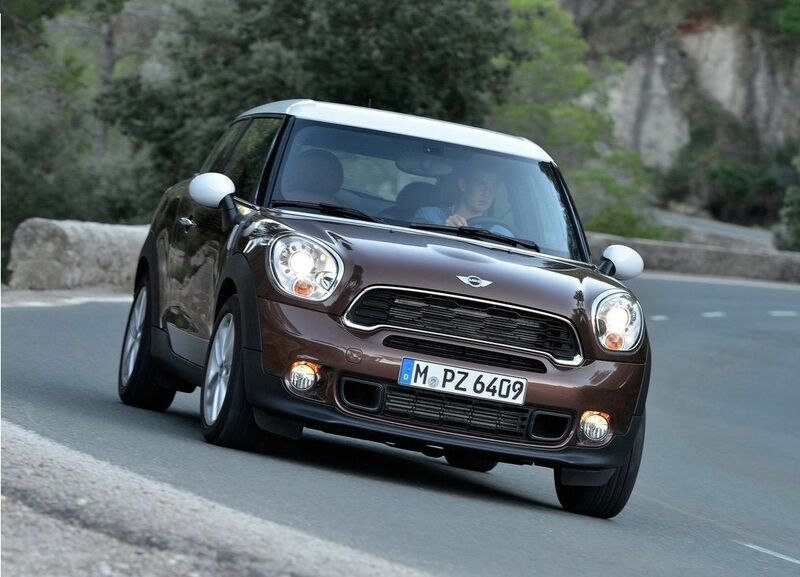 This version has a top speed of 205 km/h, and can move from 0-100km in 7.8 seconds when equipped with the manual. It also comes equipped with all-wheel drive. Whatever the case, the engine will be coupled to a standard 6-speed manual transmission, and a 6-speed automatic with paddle shifters is optional. In terms of fuel economy, buyers of the base model will benefit from a rating of 7.4/5.7 litres per 100 kilometres (city/highway), when equipped with the manual. With the automatic, consumers can expect the rating to be 8.1 and 6.6 L/100km when in the city and on the highway respectively. 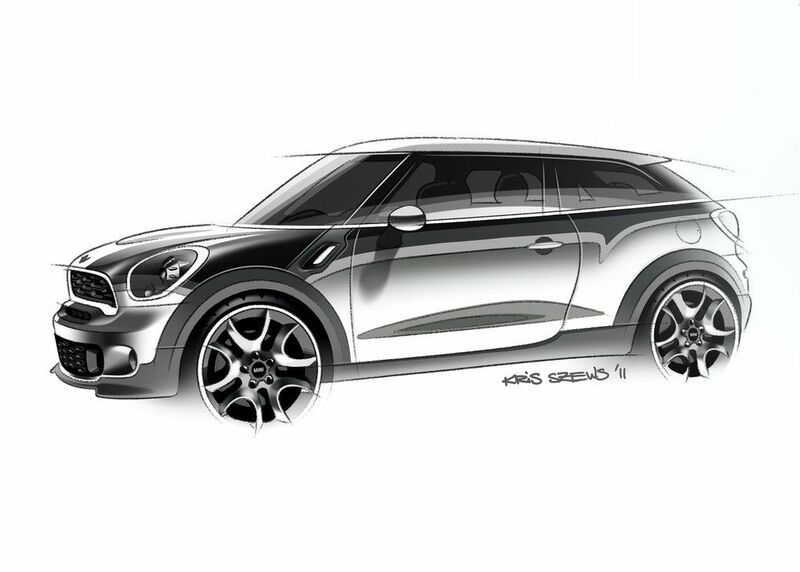 As for features, the 2014 Mini Cooper Paceman comes standard with stability control, an antilock braking system, brake assist, cornering brake control, and a crash sensor for safety purposes. 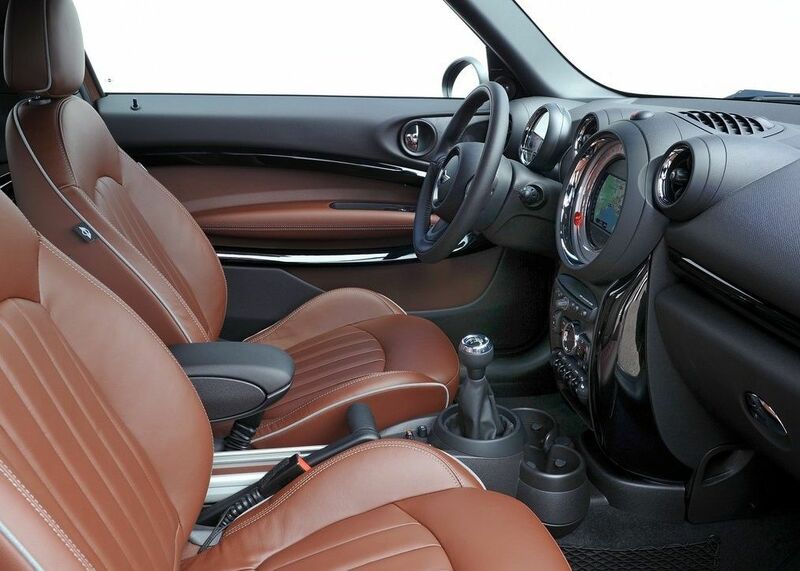 On the inside, the vehicle includes elements like a leather sport steering wheel, sport seats, a storage compartment package, a start-stop button, interior lighting with various colour options, and rear 50/50 folding seats. There are several packages to choose from as well, such as the Premium Package that adds on a sunroof, heated front seats, automatic climate control, Bluetooth and USB audio integration. It also includes exterior features like front fog lights, and rain sensor with auto headlights. 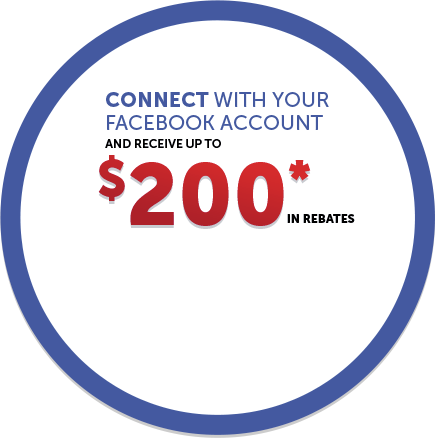 Finally, consumers that opt for the Wired Package will benefit from features like a navigation system, Mini Connected, Smartphone integration, and voice recognition. 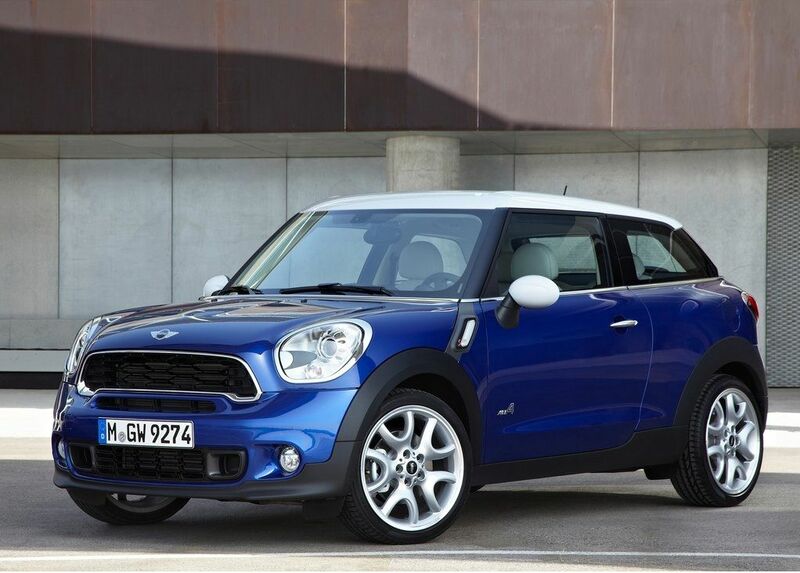 Those that choose the 2014 Mini Cooper Paceman will surely enjoy the vehicle’s agile handling and precise steering. Its lively acceleration also makes for quite an enjoyable ride, and the various features and packages offered with the model should allow buyers to get exactly what they are looking for.